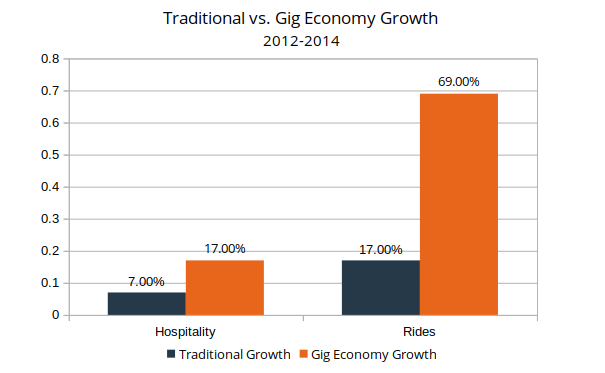 How large is the Gig Economy? Who is the Gig Economy for? The gig economy is a worldwide market of talented workers and the businesses in need of their skills. 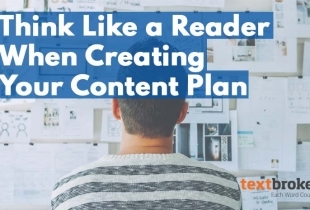 Learn about contract work and how to start a freelance career. The gig economy is a buzzword that gets a lot of attention from the news, the government, and futurists: Some say it spells the end of the 9-to-5 work week while others see it as a great way to earn extra money and remain flexible. 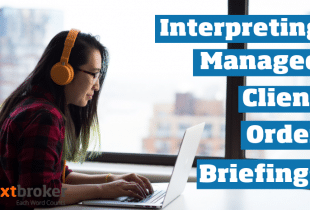 By contracting short-term jobs instead of becoming a full-time employee, workers can keep their schedules flexible, decide who they want to work with, and remain mobile, making travel and moving much easier than with a traditional job. The gig economy is nothing new. Also known as the sharing economy, it is an idea that has been around for centuries. Migrant workers, car pool drivers, and artists are all familiar with the gig economy: Trade in your contract and punch card for freedom, hard work, and the potential for a fulfilling career as your own boss. Like starting a business, joining the gig economy has traditionally involved some risk, but the information age has revolutionized the gig economy by helping workers find consistent work in all kinds of specialties. Just as the internet has helped shorten distances between friends and loved ones, it has made the gaps between employers and workers disappear as well. 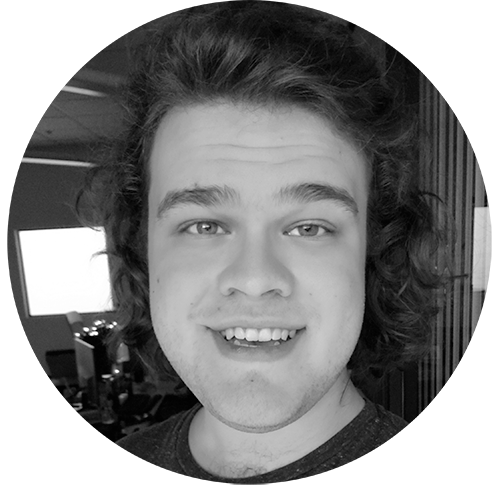 Traditionally, it was physically impossible to work for an employer outside your immediate area. This distance also created an information gap: Jobs outside your circle were impossible to find. The internet has closed both of these gaps by allowing employers to post jobs online and letting contractors work remotely. This has resulted in an explosion in the size of the gig economy. Gig-hiring firms grew by 8% overall from 2012-2014 compared to a 7% increase in traditional employment – but when you look at individual industries, you start to see even more significant changes. Working in the gig economy means setting your own schedule, making your own deals, and staying flexible. With that freedom comes the responsibility of finding your own jobs, getting your own equipment, and being your own boss. This is why companies like Uber, Airbnb and Textbroker have become popular; by connecting gig workers with customers across huge distances, they take the hassle out of working for yourself. As an independent contractor, you’re responsible for reporting a potentially complex set of incomes and expenses for taxes. Gig-hiring companies provide their workers with 1099 forms that make income reporting easier while allowing workers to write off a slew of work-related expenses. For example, if you drive for a living as an independent contractor, you can write off gas, maintenance expenses, and even a portion of your car payments if applicable. Those who do contract work from home can write off equipment expenses including a portion of their internet bill. As a new member of the gig economy, it’s imperative to find a platform you’re comfortable working with. 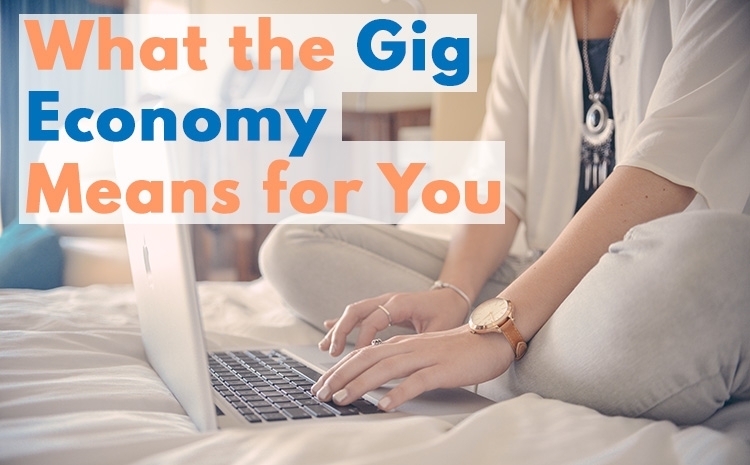 Whether that’s a social media page, a personal website, or a contractor-hiring firm, finding clients and consistent jobs is the only way to make money in the gig economy. In 2005, the U.S. Bureau of Labor Statistics estimated that alternative employment, such as contract work, accounted for 10.1% of U.S. employment. More recent research indicates that number has grown significantly, largely due to online contract workers. This enormous portion of the population consists of more than just millennials although they do make up a significant part of the picture. 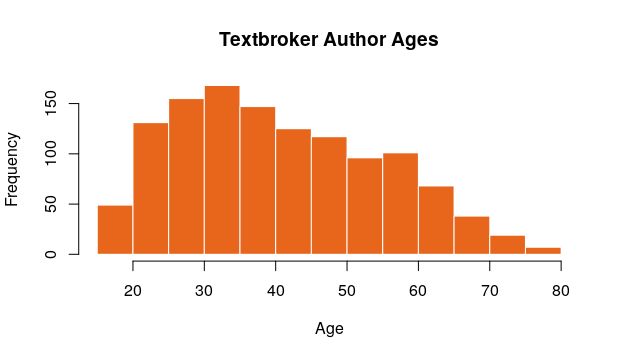 Textbroker’s comprehensive author survey found that freelance authors are diverse in age. Adults with full- or part-time employment find that gig jobs are a great way to supplement their income on an as-needed basis. 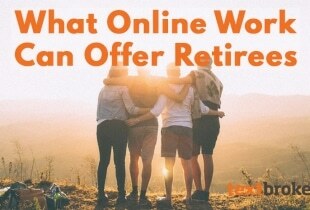 Freelance work also allows retirees to earn extra money without coming out of retirement and re-entering the job search, and students benefit from the flexibility of a job that won’t fire them when exam schedules interfere with regular working hours. As rapid travel and high-speed internet make the world a smaller place, the gig economy means increased freedom, mobility, and flexibility for you. The ability to connect with employers and use your talents to meet the needs of people around the world arms you to compete in the global economy. Choosing your own employers for short-term jobs means you can avoid unpleasant colleagues and rude bosses.